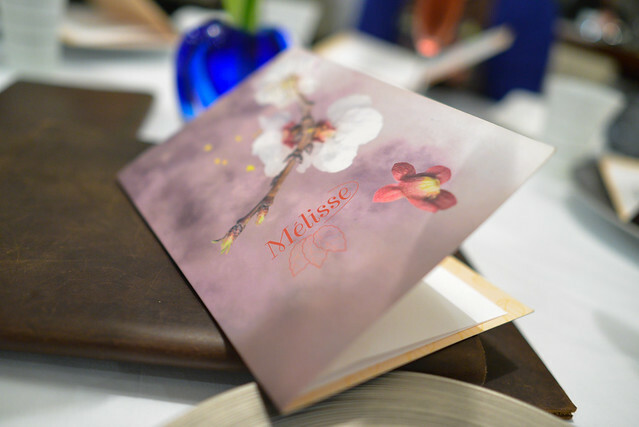 Melisse, like the restaurant of my last post Providence, is oft-considered one of the best restaurants in the city for its French-Californian cuisine. 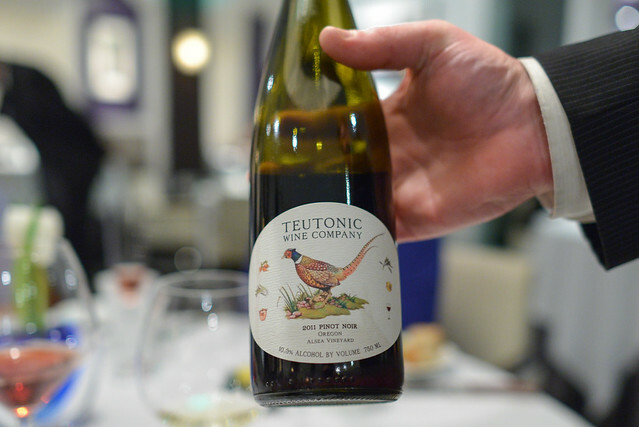 It’s truly one of the few refined fine dining destinations that has survived through all the food trends Los Angeles has seen since it’s opening in 1999. 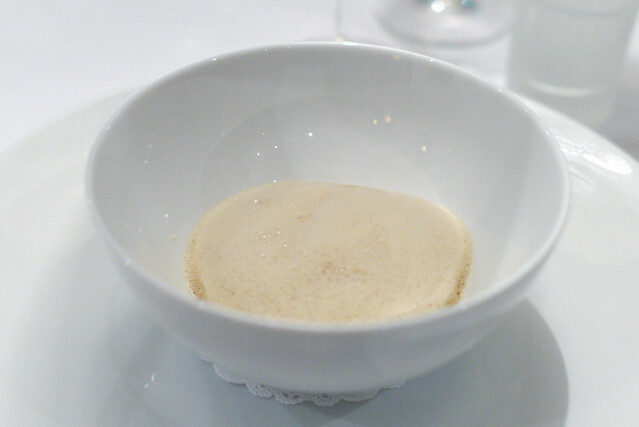 Like Providence, Melisse garnered 2 Michelin stars in the last guide; while I have been familiar with Providence ever since it opened, my first visit to Melisse didn’t come until a relatively late 2010. 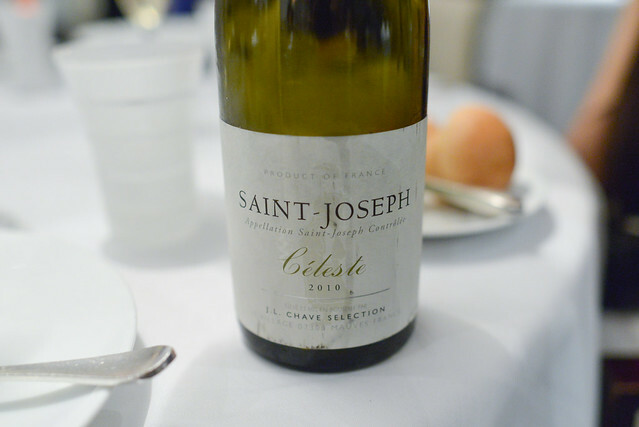 I’ve now had a few meals here (including a very memorable Farewell to Foie last year) and have thoroughly enjoyed them. The impetus for this dinner was the restaurant’s participation in dineLA’s new $85 price level, an opportune time for 4 friends’ first visit. 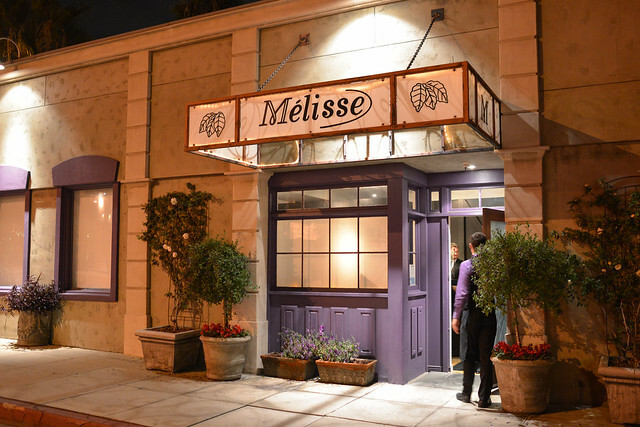 As with many dineLA options I wondered – what type of meal would Melisse provide at this lower price point? 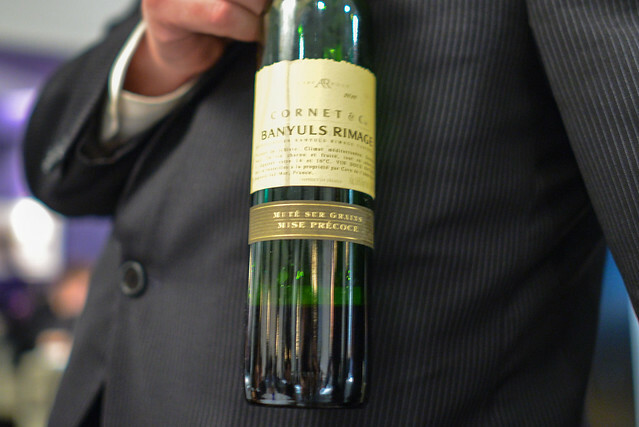 Would it still reflect a ‘regular’ Melisse experience? I was pleasantly surprised on both counts. 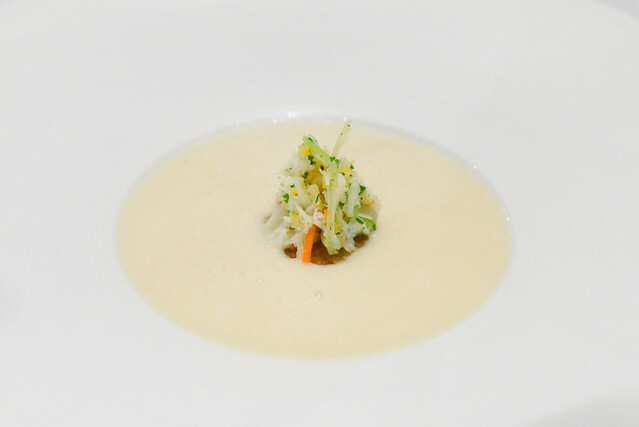 The dineLA menu was a 5-courser with options for three of them. We were able to easily try every dish amongst our party. 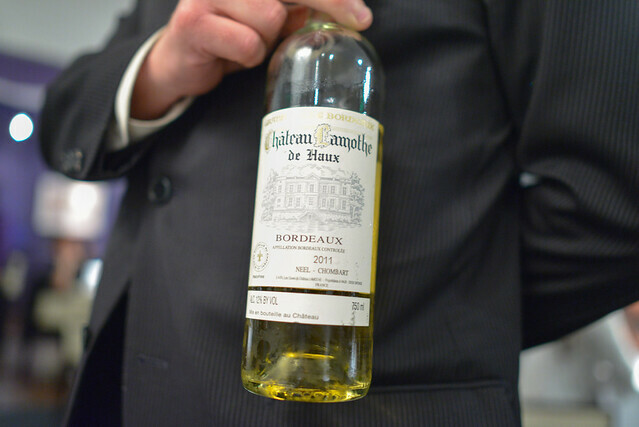 The wine pairing was an extra $55 during this promotion. 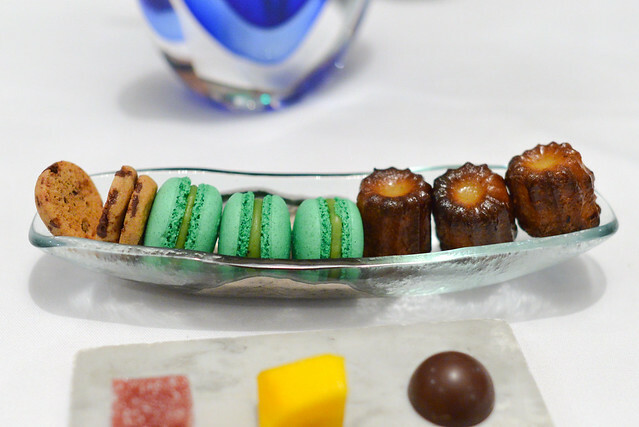 The meal began in familiar fashion with Melisse’s signature amuse bouches. Slightly sweet, slightly nutty and slightly cheesy. 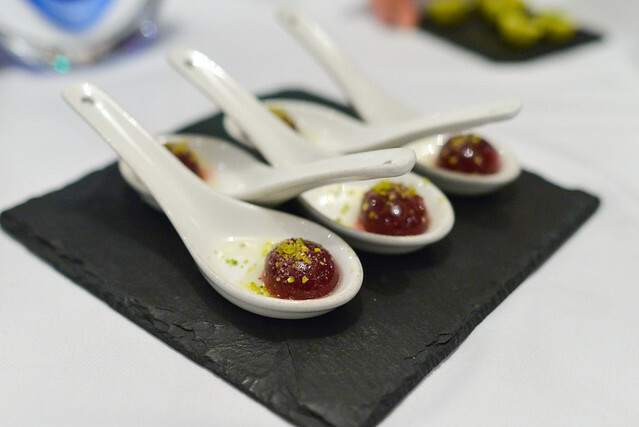 The oyster was rich with some nutty notes, paired with refreshing accompaniments like radish and pomegranate seeds. A fresh, clean-flavored starter. This soup was delicious. 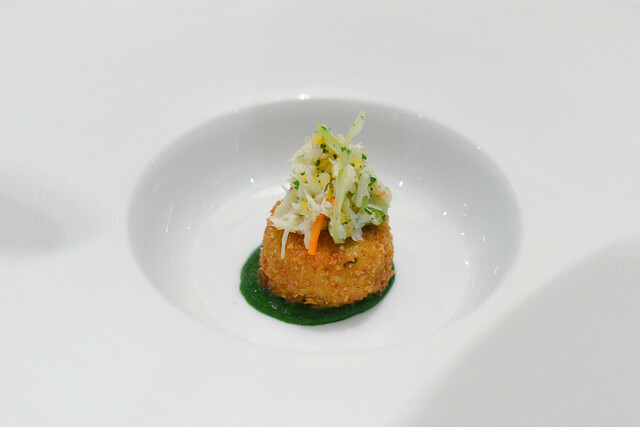 Warm, comforting and creamier than expected, the mini crab cake brought fresh sea flavors and some bright acidity. 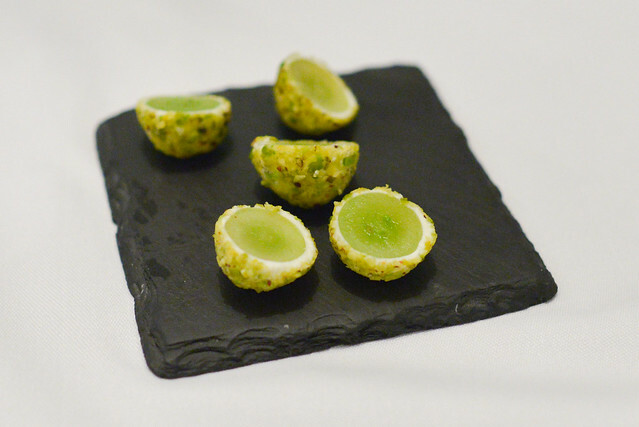 If eaten quickly, the delicate crunchy texture was a very welcome textural contrast. 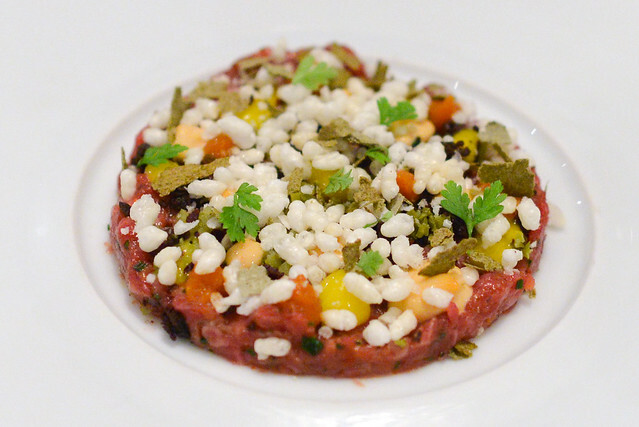 Tasty tender beef was paired with the crispy puffed rice; the rest of the accompanying flavors of tomato, olive and capers were pretty subtle. The cod was cooked well, tender and moist. 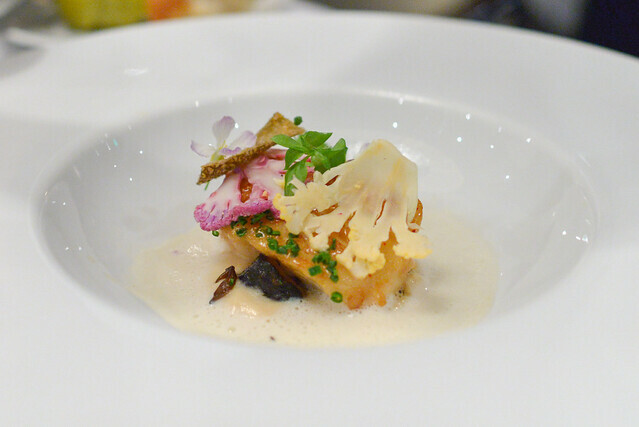 A myriad of earthier flavors complimented the fish from the cauliflower slivers to the mushroom to the hazelnuts. 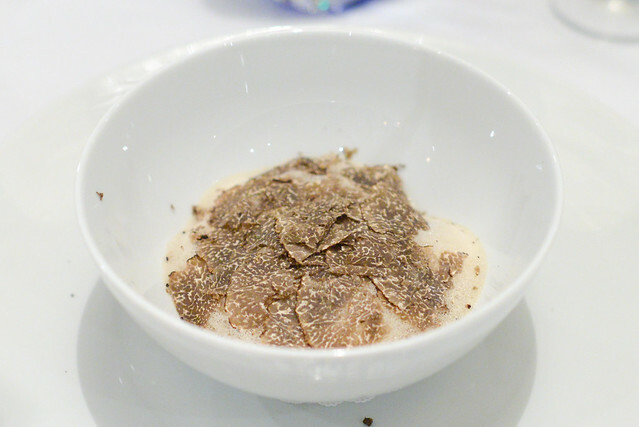 I loved the tableside truffle presentation and generous shavings on this risotto. A splurge as a $55 supplement, the rice was cooked beautifully with rich creamy bites and a chewy texture. 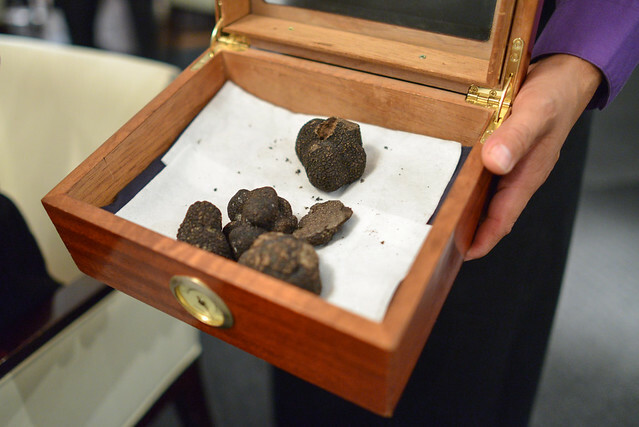 The slivers of truffle didn’t disappoint, really elevating the dish. I savored each bite. 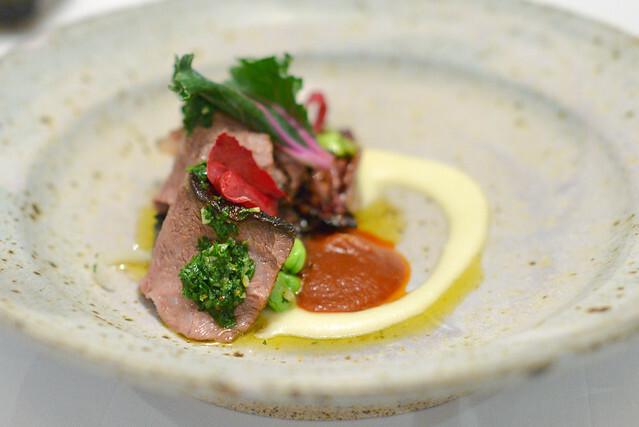 This dish was truly noteworthy as an elevated BBQ beef rib. Smoked, braised and grilled, these ribs were luscious and pretty much melt-in-mouth tender. The housemade BBQ sauce added depth with its sweet and tangy notes, while radicchio balanced it all out with some offsetting bitterness. Really well done – I wanted a whole rib of this. 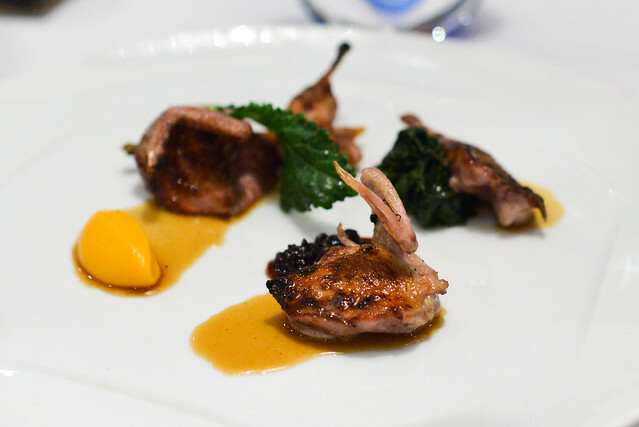 The quail was delicious and well-cooked especially with the rich jus and complementary sweet notes. It had a hard time living up to its beef sister course, though. 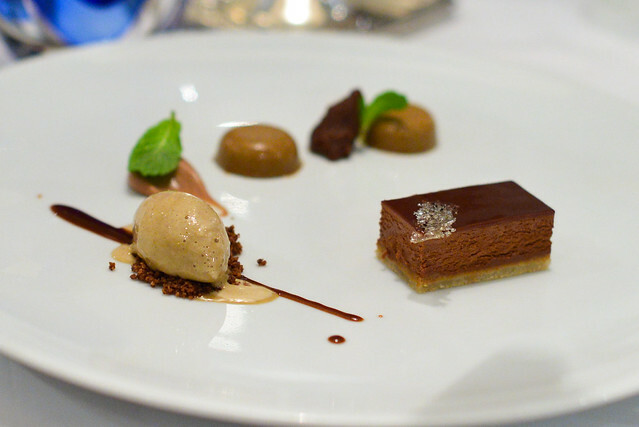 Familiar dessert flavors from peanut, chocolate, caramel and coffee came together in this dessert. 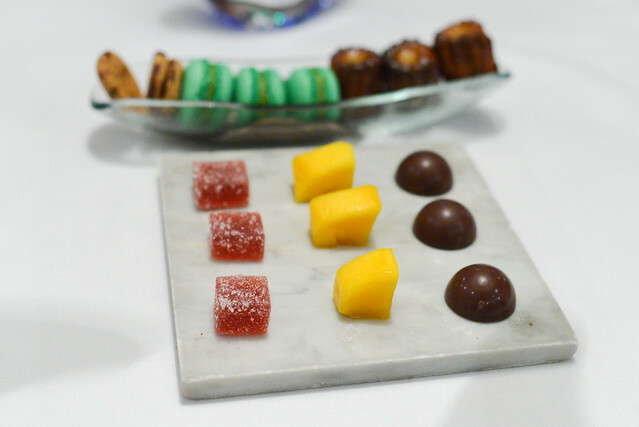 Each flavor was very prominent on its own, and the flavor combinations worked well. Our whole party was very pleased with this meal; it definitely seemed to be a notch above the Providence visit of the previous week. 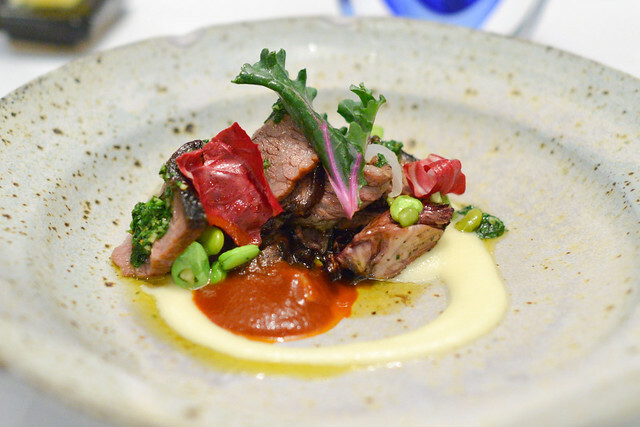 The food was delicious, flavors well-balanced, and the dishes were refined but didn’t seem over-complicated (which isn’t to say we didn’t notice the diligent and precise attention to detail to execute them). 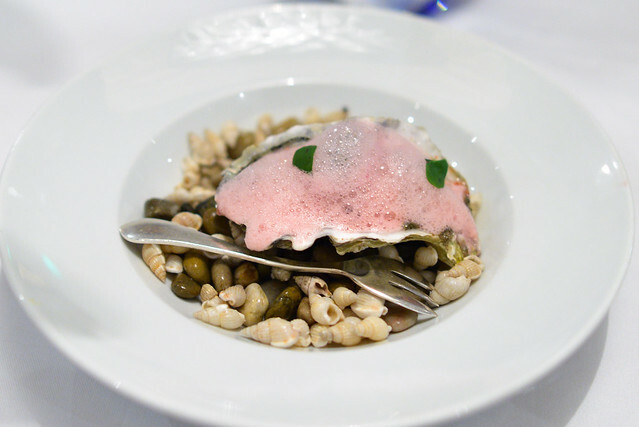 I’ve never experienced the carte blanche menu at Melisse, but it’s clear that I need to.